I've got the recipe for the perfect refreshing drink for a Summer party, BBQ or picnic. 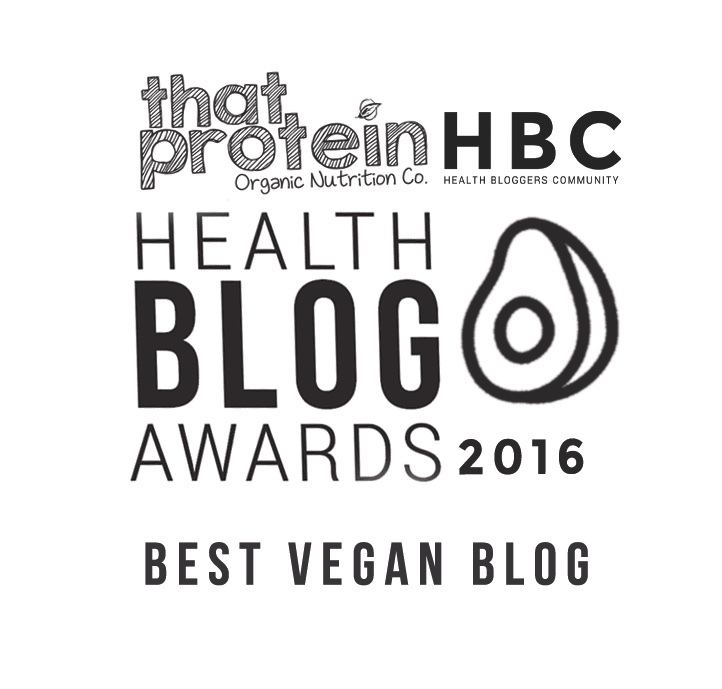 It's bursting with nutrients, tastes amazing and makes a great cocktail alternative! 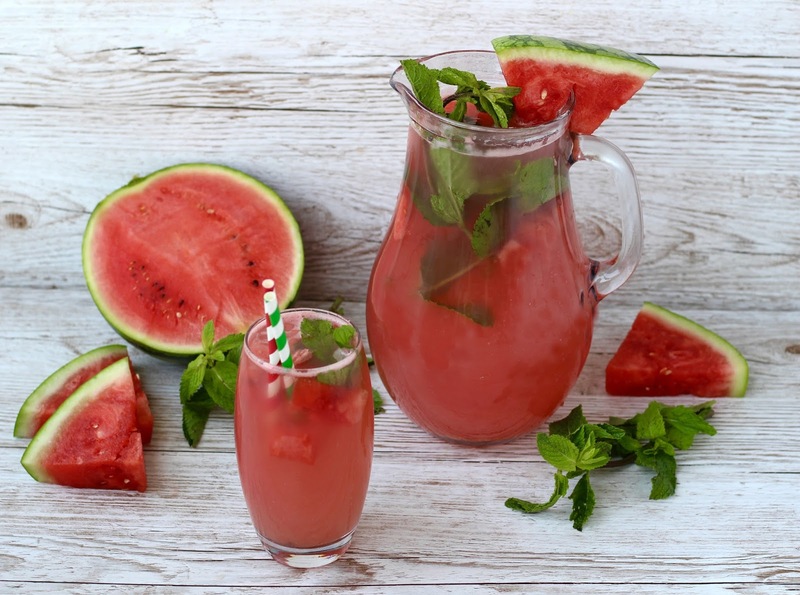 Introducing this Watermelon, Aloe & Mint Cooler - (Yes, it's as good as it sounds)! I'm excited to share this simple yet incredible recipe as I've been really enjoying it throughout these warmer days. It quenches your thirst like nothing else, tastes so summery and looks super pretty too - making it ideal for a Summer party. Watermelon and mint are classic ingredients, and are often seen together but aloe vera but seem a little out there...just trust me! 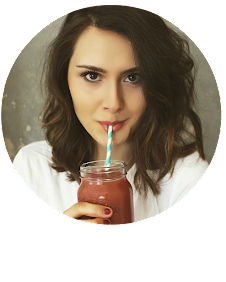 I used 100% pure, organic aloe vera juice from Simplee Aloe (stocked in Sainsburys, Waitrose, Ocado, Asda, and health food stores nationwide), which was so convenient and meant I could get all the amazing aloe health benefits with no faff whatsoever. So, why aloe vera? What's so great about it? Aloe vera juice is a true superfood in my eyes. It's known for being beneficial as a beauty supplement as it soothes skin irritation, treats burns and can even be used as a moisturiser, but it's just as great for you when it's consumed. 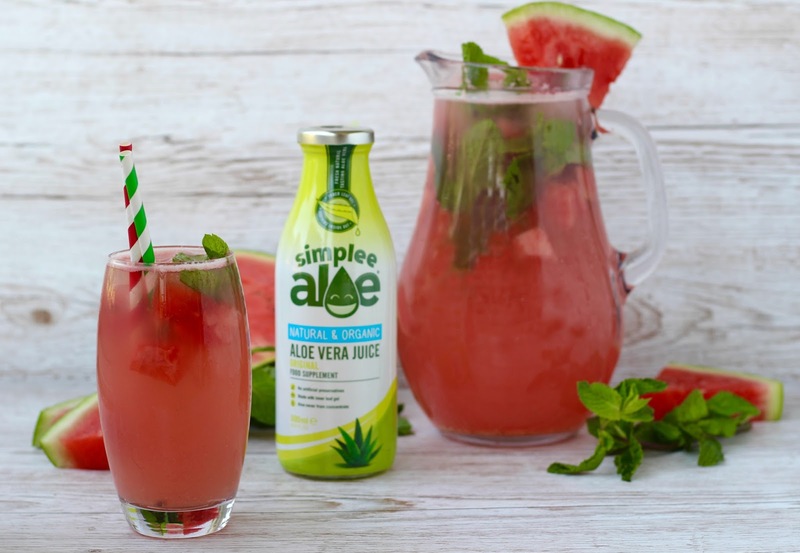 Simplee Aloe have picked up on this and made a range of products all infused with 100% pure and organic aloe vera juice, meaning we can simply purchase it ready and safe to use! Aloe vera is unbelievably anti-inflammatory, it can boost your immune system, it promotes healthy digestion and it can even reduce blasted - ideal in this warmer weather! I used the Aloe Vera Supplement from Simplee Aloe in this recipe which is 100% natural and organic aloe vera so that I could really get creative and add my own flavours, but Simplee Aloe also sell ready-made aloe vera infused juice drinks which are super yummy - my personal favourite is the super berries flavour! 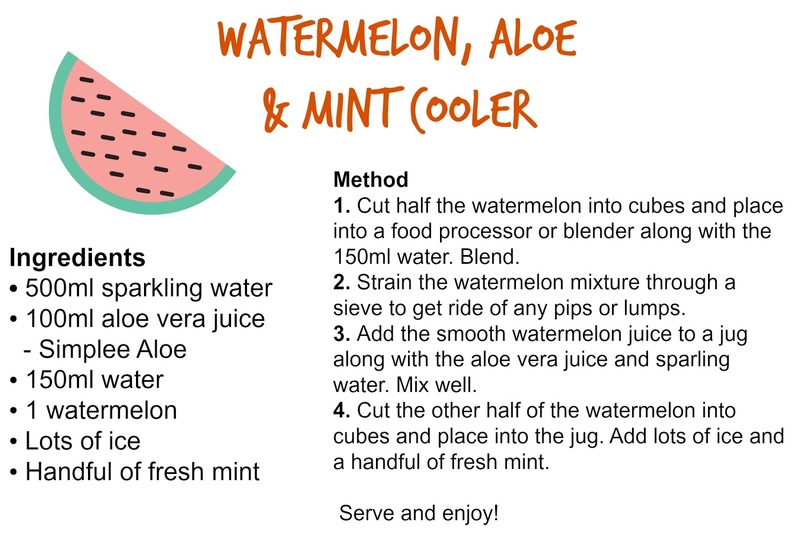 The combination of refreshing watermelon, aloe vera, cooling mint and sparkling water makes the best Summer's drink - I can't wait for you to try it.